Welcome to our new regular feature talking to our clients to find out about their experiences of business, good and bad, and any advice they might have for other business leaders and owners. How did you get to where you are now? By a very long route of consistency and persistence in pursuit of a vision for success in this industry. What has been your worst moment in business so far? Losing my business partner, who was also my brother and best mate, in a terrible car accident. It was hard to regroup from this. What has been your best moment in business so far? 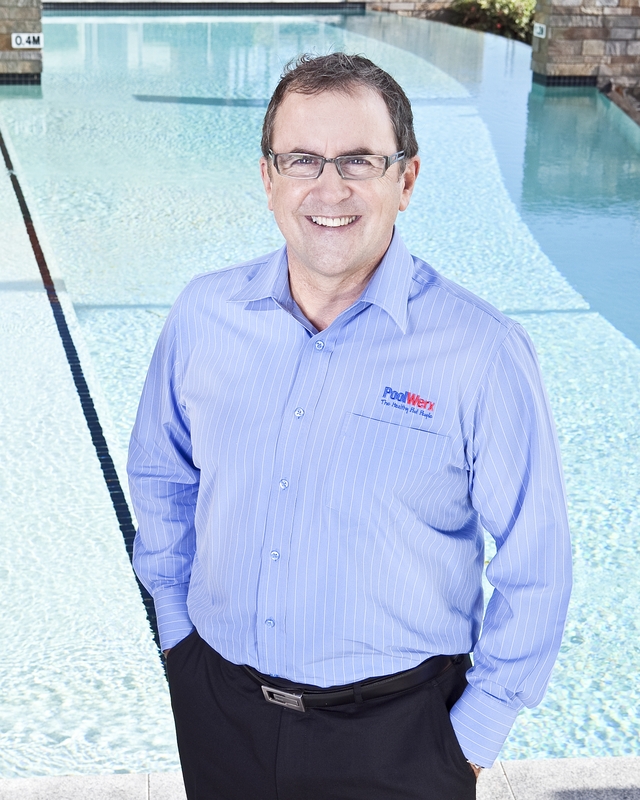 Being recognised by my peers, PoolWerx winning best Franchise in Australia. Have you had any business mentors and what did they teach you? Sure have. One called Ray Hill, former CEO of Parmalat and PoolWerx Board member, taught me the importance of being thorough while you take your time. How does PR help your business/ why is it important to you? We sponsor Royal Life Saving and PR helps us get some great leverage for our significant investment. Why do you work with Ignite PR & Marketing? They are good people, easy to work with, fun and they get us results at the same time.